In my previous post https://apandre.wordpress.com/2012/11/16/new-tableau-8-desktop-features/ (this post is the continuation of it) , I said that Tableau 8 introduced 130+ new features, 3 times more then Tableau 7 did. 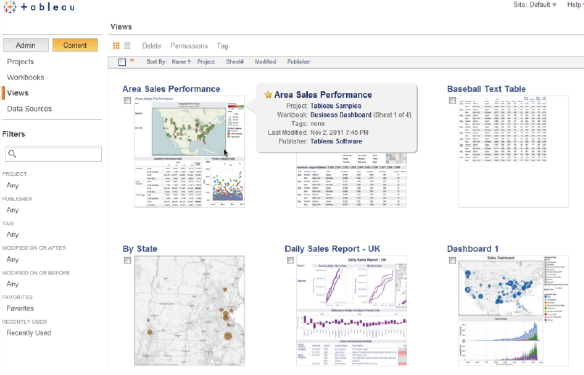 Many of these new features are in Tableau 8 Server and this post about those new Server features (this is a repost from my Tableau blog: http://tableau7.wordpress.com/2012/11/30/new-tableau-8-server-features/ ). Subscribing to a workbook or worksheet will automatically notify about the dashboard or view updates to your email inbox. Subscriptions deliver image and link. 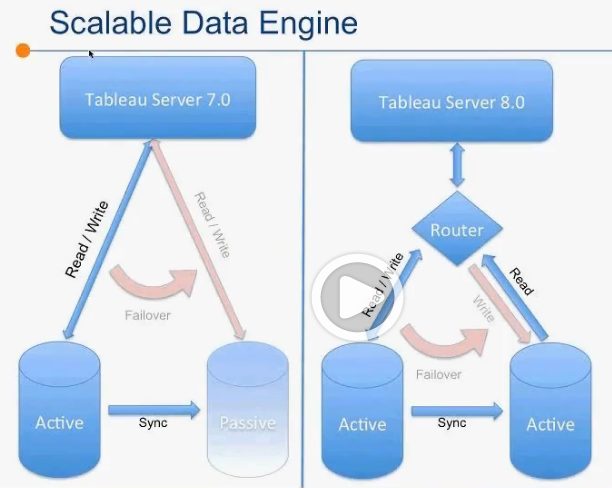 Tableau 8 Data Engine is more scalable now, it can be distributed between 2 nodes, 2nd instance of it now can be configured as Active, Synced and Available for reading if Tableau Router decided to use it (in addition Fail-over function as before) Tableau 8 Server now supports Local Rendering, using graphic ability of local devices, modern browsers and HTML5. 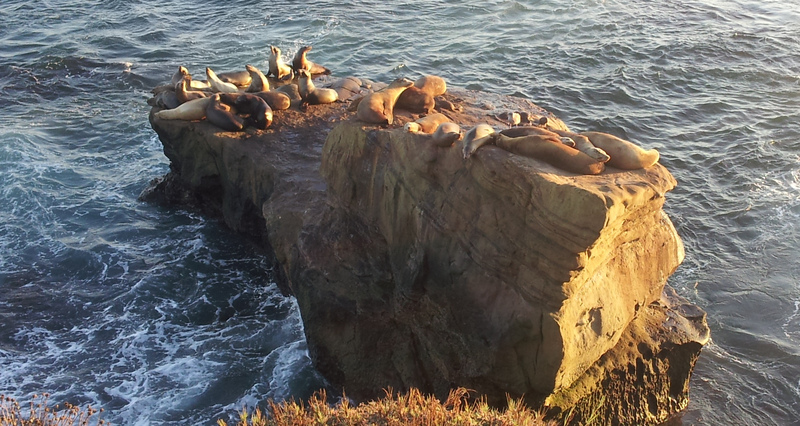 No-round-trip to server while rendering using latest versions of chrome 23+, Firefox 17+, Safari , IE 9+. 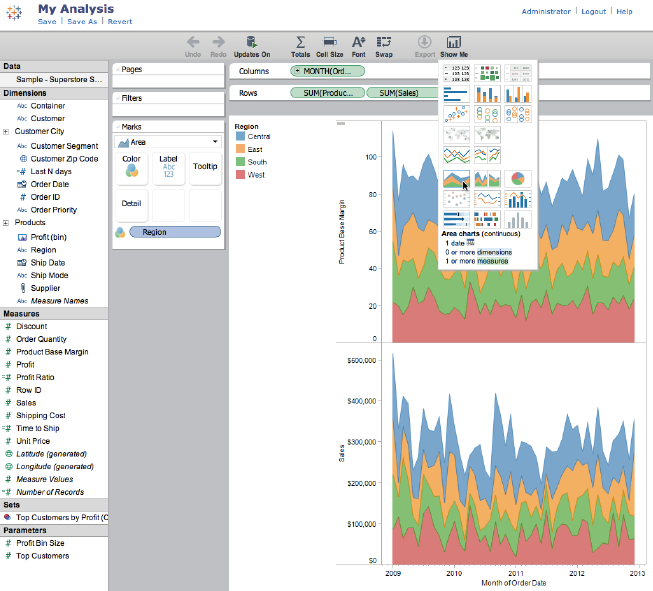 Tableau 8 (both Server and Desktop, computing each view in Parallel. PDF files, generated by Tableau 8 up to 90% smaller and searchable. And Performance Recorder works on both Server and Desktop. 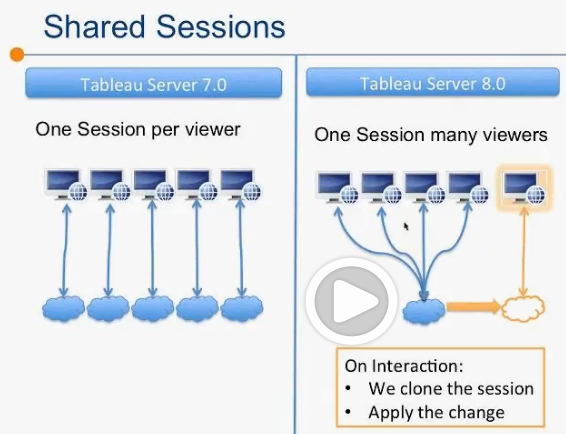 Tableau 8 Server introducing Shared sessions allows more concurrency, more caching. Tableau 7 uses 1 session per viewer. Tableau 8 using one session per many viewers, as long as they do no change state of filters and don’t do other altering interaction. If interaction happened, Tableau 8 will clone the session for appropriate Interactor and apply his/her changes to new session: Finally Tableau getting API, 1st part of it I described in previous blog post about TDesktop – TDE API (C/C++, Python, Java on both Windows AND Linux!). 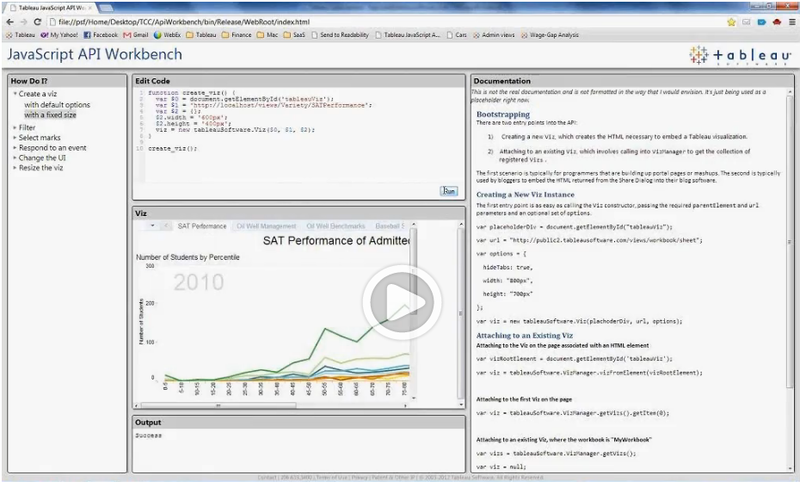 TDE API allows to build own TDE on any machine with Python, C/C++ and Java (see 24:53 at http://www.tableausoftware.com/tcc12conf/videos/new-tableau-server-8 ). Additionally Server API (REST API) allows programmatically create/enable/suspend sites and add/remove users to sites. In addition to Faster Uploads andPublishing Data Sources, users can Publish Filters as Set and User Filters. Data Sources can be Refreshed or Appended instead of republishing – all from Local Sources. Such Refreshes can scheduled using Windows Task Scheduler or other task scheduling software on client devices – this is a real TDE proliferation!